Getting proper, expert instruction is vital whether you are an experienced shot or a complete novice. Whether you are an experienced shot looking to brush up on your technique, or a complete novice picking up a gun for the first time – getting lessons and expert instruction is vital. And it’s never been easier to sign up for lessons and courses designed specifically for lady guns.  Follow The Field’s guide to the best ladies shooting courses. There are many to choose from now but when Holland & Holland launched their Feathers courses for ladies in 1995 they were ahead of the curve. 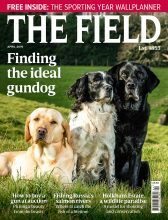 The Deputy Editor discovers how this popular course has encouraged over 1000 lady guns to go shooting, read ladies shooting: fun on the Feathers course at Holland & Holland. BASC Ladies: Dedicated to encouraging more women into shooting by organising events and courses for all ages, disciplines and abilities. Events include ladies game days for experienced and novice shots, introduction to wildfowling and deer-stalking assessments. Bisley Shooting Ground: Ladies days started here 12 years ago to offer ladies at all levels the chance to enjoy an afternoon with likeminded sorts, free from alpha-male pressure. Shotguns are provided and the range will suit all ages, shapes and sizes. There is a fantastic lunch and beautiful Victorian clubhouse, too. The next ladies days will run on 22 January and 5 March, £108 members, £127 non-members. Pre-booking required at least a week in advance. Bywell Shooting Ground: Many ladies have entered shooting through the ground’s tuition. Provides coaching specifically tailored to ladies, with suitable targets, coaching guns and cartridges. Individual lessons from £71.50 and group lessons from £49. EJ Churchill: The Hellfire Ladies Club at EJ Churchill is far more than meets the eye. Select days throughout the year give exclusive access to all that the world of shooting has to offer. All ages and abilities welcome. Contact Antonia Southwell. Ian Coley: Hosts Ladies Days with the Femme Fatales (next one in April). Beginner, intermediate and advanced groups. The day includes 25 practice shots and 25 for a competition, followed by lunch. Individual and group lessons available. Femmes Fatales: Like-minded shooters, styled as “shewolves”, gather for fun and firing at clay events countrywide. These range from basic learn-to-shoot days to competitions and most things in between. Holland & Holland Feathers Courses: Founded in 1995, Holland & Holland’s Green and Silver Feathers Courses are designed specifically for ladies – and have introduced over 1000 lady guns to shooting over the years. The Green Feathers course is aimed at women who are new to shooting, while the Silver Feathers course is for more experienced ladies and those who have completed the Green Feathers course. Courses cost £295, each comprising of three one-hour lessons (or three two-hour lessons if you are shooting with a friend) and a competition at the end. Find out how the Deputy Editor fared on the Silver Feathers course in ladies shooting: fun on the Feathers course at Holland & Holland. The next Feathers course at Holland & Holland begins in February 2018. Honesberie Shooting Ground: Nick Hollick has some stalwart female fans at his base on the Oxfordshire/Warwickshire border. Hosts Femmes Fatales and S&CB Club events. Lessons from £85 per hour. Ladies Shooting Society: East Anglian-based ladies shooting group with an emphasis on practice and improving your clay day. Game dinners, shooting clinics and jolly company come as standard. Membership £60 per year. Lady’s Wood Shooting School: Set in 55 acres of natural woodland in South Gloucestershire, with a Cotswold stone lodge and well-stocked gunroom (Sportarm at Lady’s Wood). Lessons start from £85 per hour with courses of three and six lessons available with a 10% discount. Lady’s Wood hosts S&CB Club and Femmes Fatales events. Ling Shooting School: A team of dedicated female coaches is on hand to teach clay shooting at every level. Runs special women’s clay shooting events and also offers coaching for ladies wanting to compete in clay shooting. The Oxford Gun Company: Runs a dedicated Ladies Have-A-Go Day on the last Saturday of every month, with cream tea and cake, for £39. Also offers a one-day Ladies Course or one-to-one tuition. Roundwood Shooting School: Brian Hebditch offers ladies based near him in Hampshire expert tuition on any type of target, game and sporting. Those in the know swear by his helpful, incisive teaching. The Field team has been spotted on site. The Roxburghe Shooting School of Excellence: Offers Ladies Lessons and Ladies Days for novices and more experienced shots. One-hour adult lessons cost from £65. Royal Berkshire Shooting School: Smart ground that hosts both S&CB Club and Femmes Fatales events. One-hour lessons from £99. The Shotgun and Chelsea Bun Club: Convivial get-togethers on clay shooting days for ladies, from novice to expert, with a good helping of cake and fun prizes on its seriously social shoot days. Events are held throughout the country, bucked up by a busy social media presence and an annual conference. Game days are arranged and friendships forged. Founder Victoria Knowles-Lacks is shortly to launch an online global platform for women who shoot. It will feature useable and useful guides to support women with their shooting, showcasing industry favourites and with an international feel. Events cost from £59. West London Shooting School: Purdey Ladies Course includes three one-hour individual lessons with 150 clays and cartridges for £298 per person. At the end of the course, all Purdey ladies are invited to a friendly competition to test skills, followed by a champagne reception. Next competition will be on 13 June 2018. Suitable for novices to everyday shots.